I nominated your blog for an award on 6/7/15. Please answer five questions about yourself and nominate 5 others for this award. You rock! Very beautiful story. One I wish more of our beautiful black women could share, whether it be finding it from a book, a gentleman, or even if they notice themselves in a mirror. Its amazing to know how uncomfortable women can be to see that they are actually beautiful. Thanks for this post. I appreciate very much. Agreed. We’re taught to not to be too proud. Recognizing our strengths and being confident is viewed as conceit! Love Nikki for being raw and real and giving us a positive voice. Thank you for stopping by and giving feedback. I appreciate this! Hi Nikki. 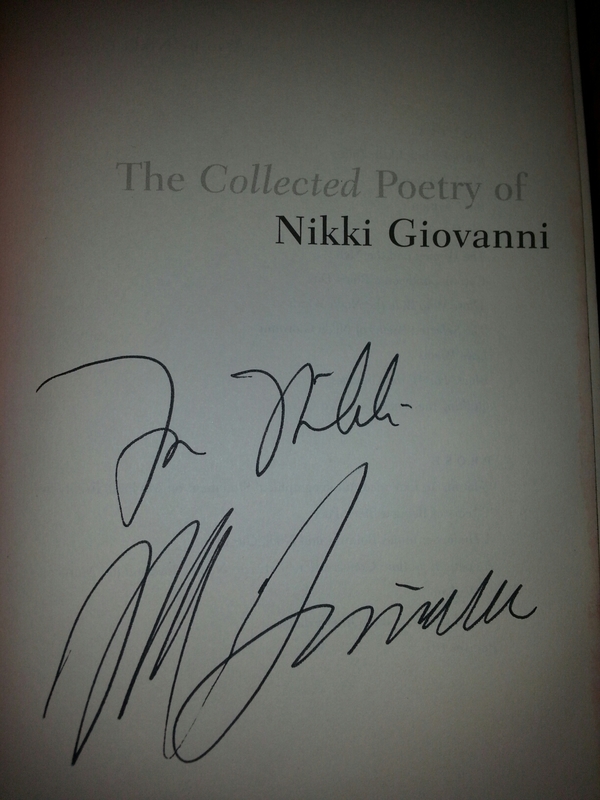 Your birthday tributes to Nikki Giovanni were wonderful and reminded me of my own introduction to her works. In addition to one of her books, I also bought an album she recorded. Going through my archives now, trying to find it. I love your poems too. This is such a wonderful post, Nikki. 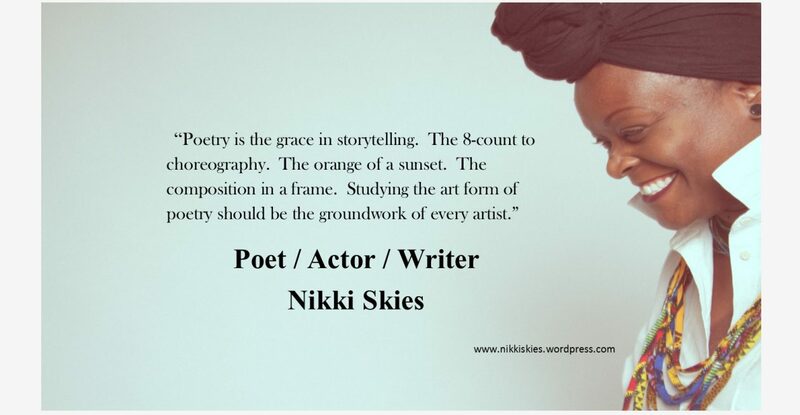 Now I want to find the other Nikki’s work. When we hear positive and uplifting words from and about people that we are connected to it strengthens and enlightens us. So many of our stories were ignored, marginalized or demeaned. When my space was opened up to receive the stories, I felt empowered, loved and strengthened. Thank you for sharing your connection with this legendary writer. Your comment resonates with so many! Thank you for sharing your thoughts.